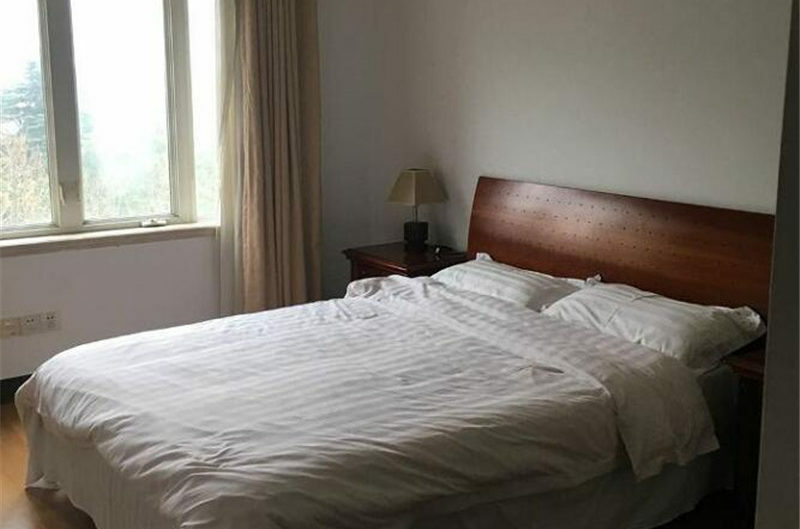 Jusin Court is located on Xing guo road of French concession, It is in the very green and quite area, this area is full of green trees, fresh air, quiet lanes. 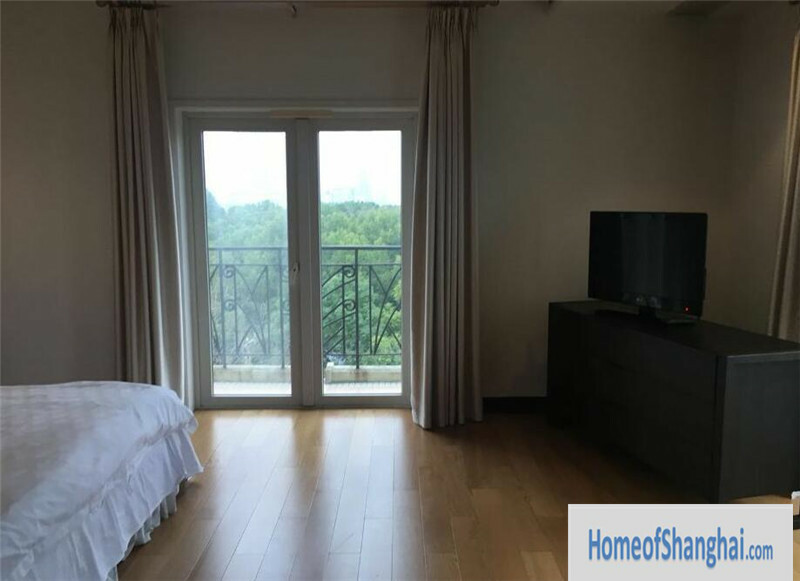 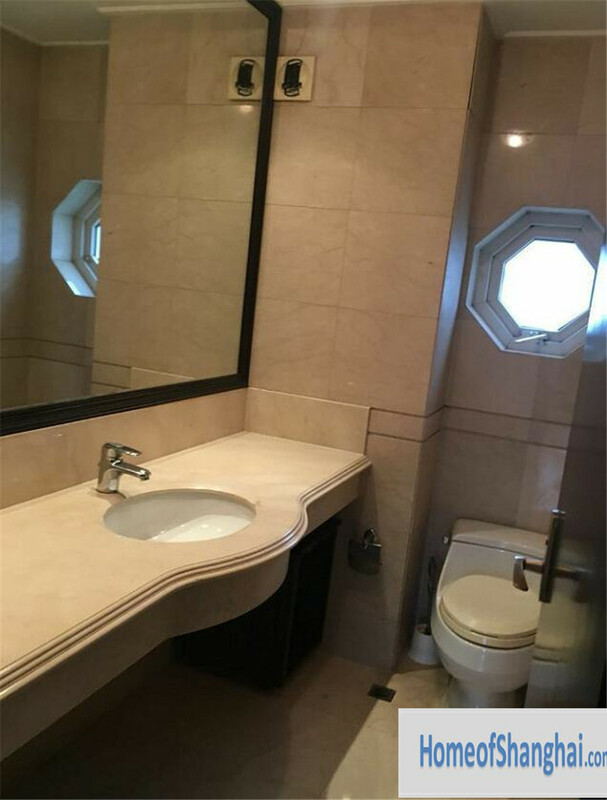 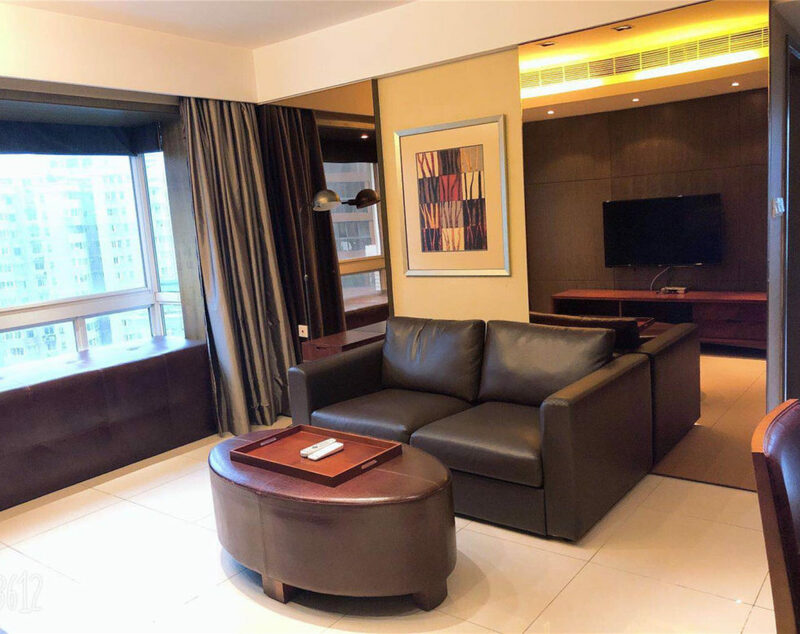 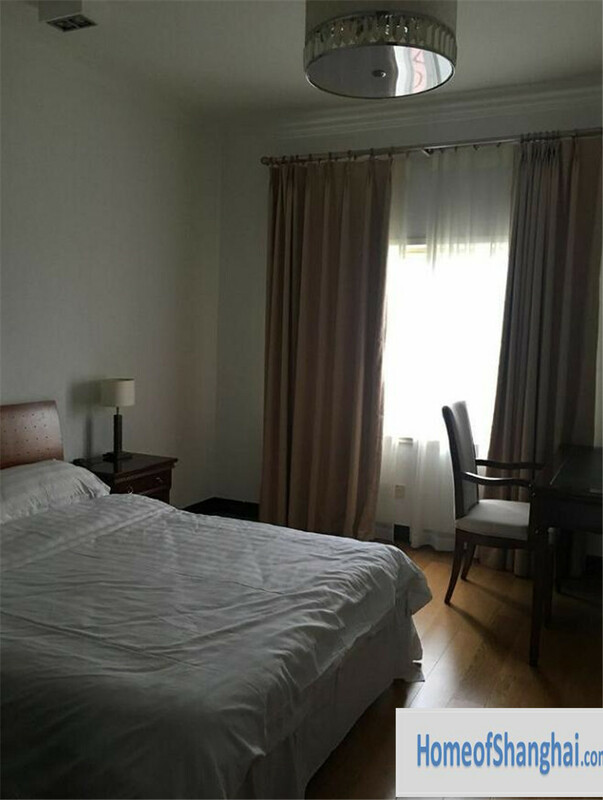 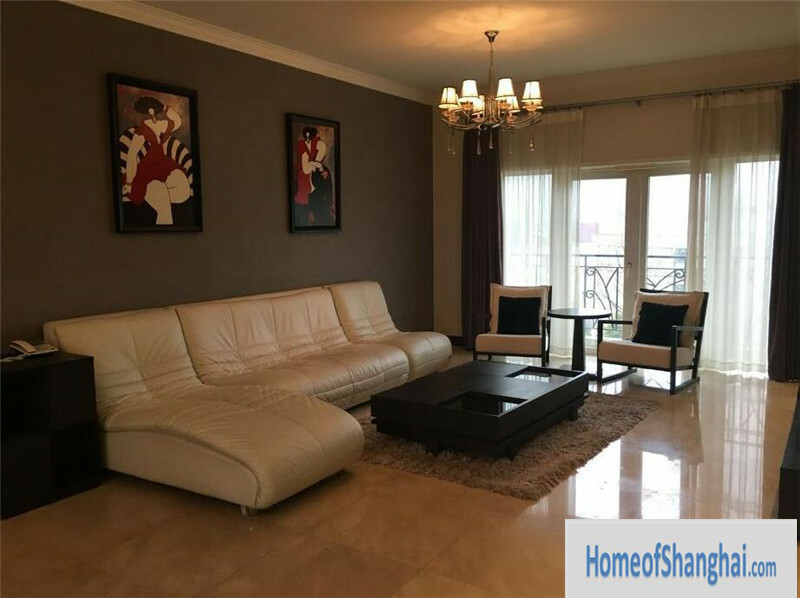 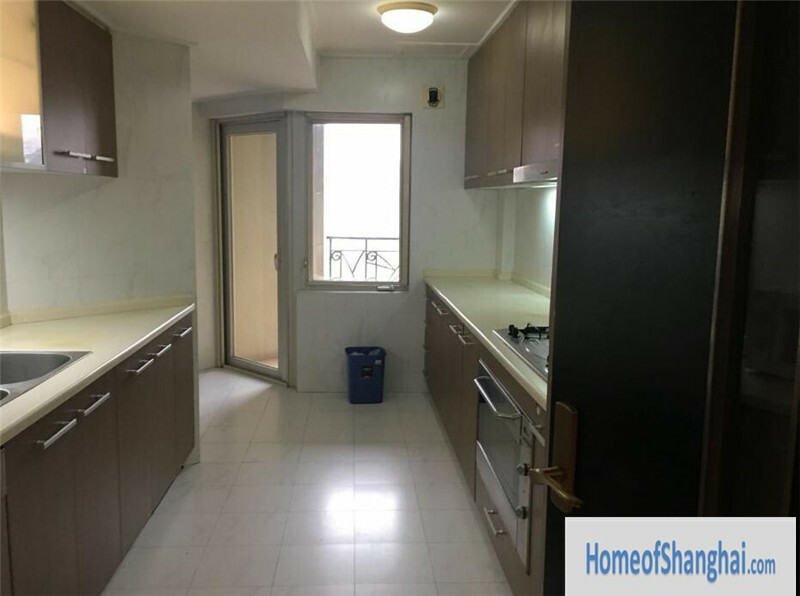 It is a 8-storey apartment building surrounded by historic buildings in the former French Concession Area, consisting of two apartment blocks with spacious, fully furnished flats. 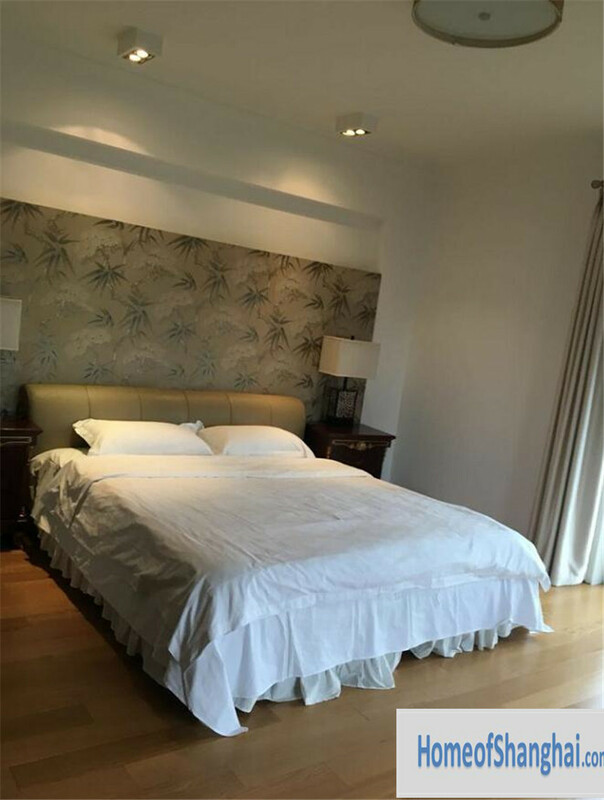 Optional housekeeping services can be provided at extra charge. 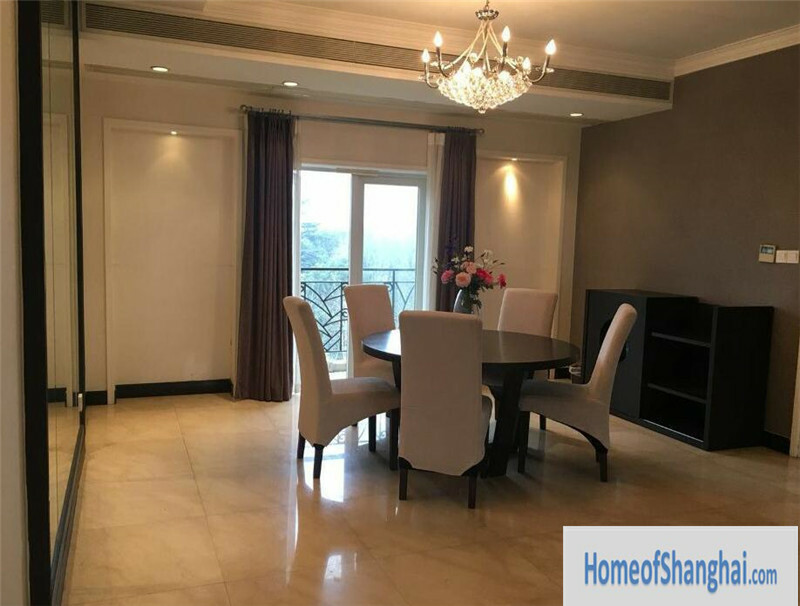 Justin Court is low rise building with European style decoration style. 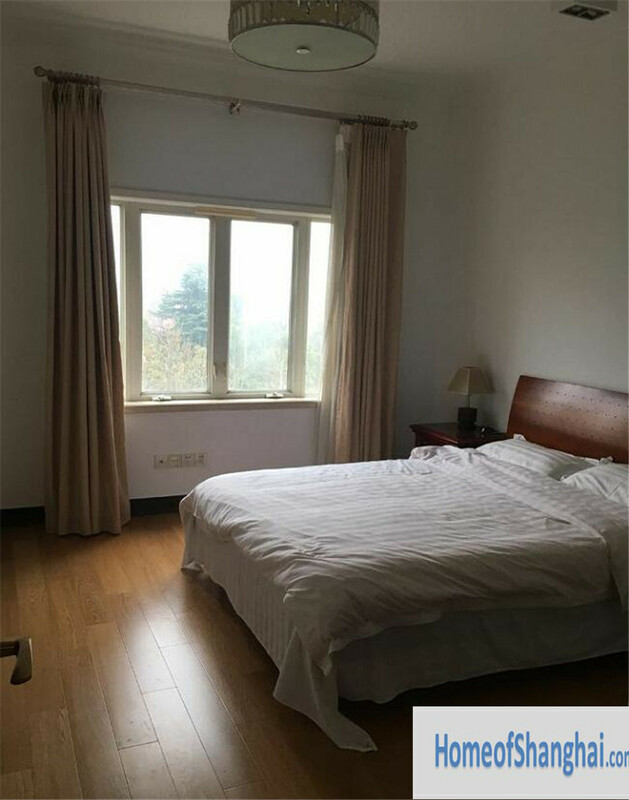 Inside its green area of more than 1,000 square meters flourish many beautiful trees such as sweet osmanthus, green maple, red-leaf heath and podocarpus .it has been awarded the Municipal-level Green Residential Area.Justin Court can provide the cleaning service and rent to clients as serviced apartments. 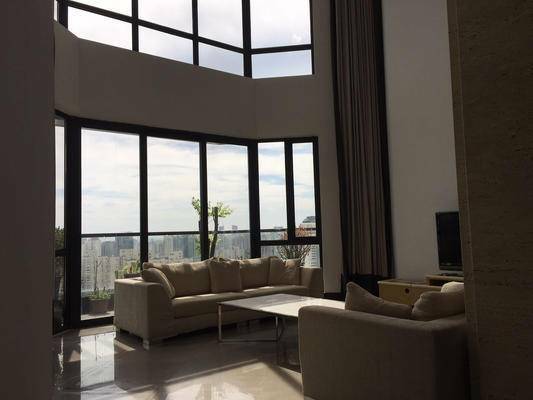 For this flat, it is with 288sqm. 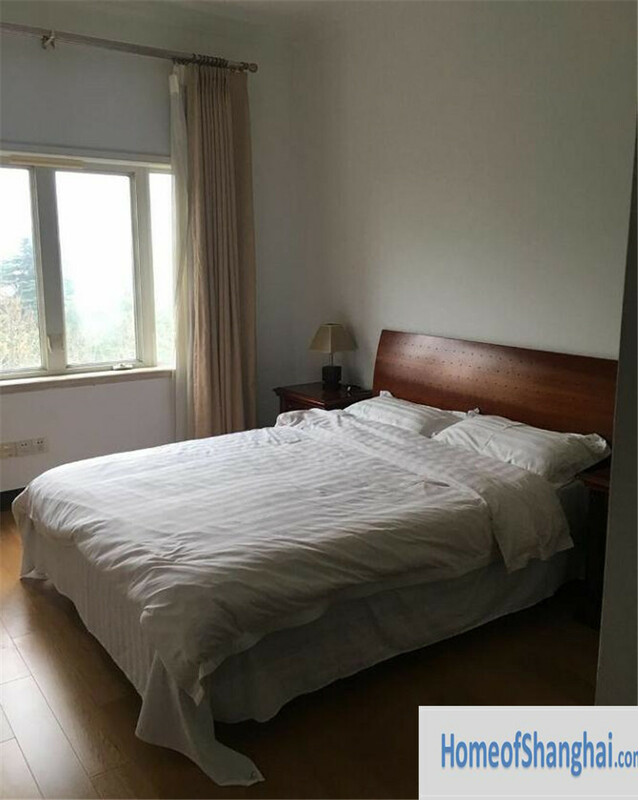 3 bedrooms and one study room connected to the master bedroom. 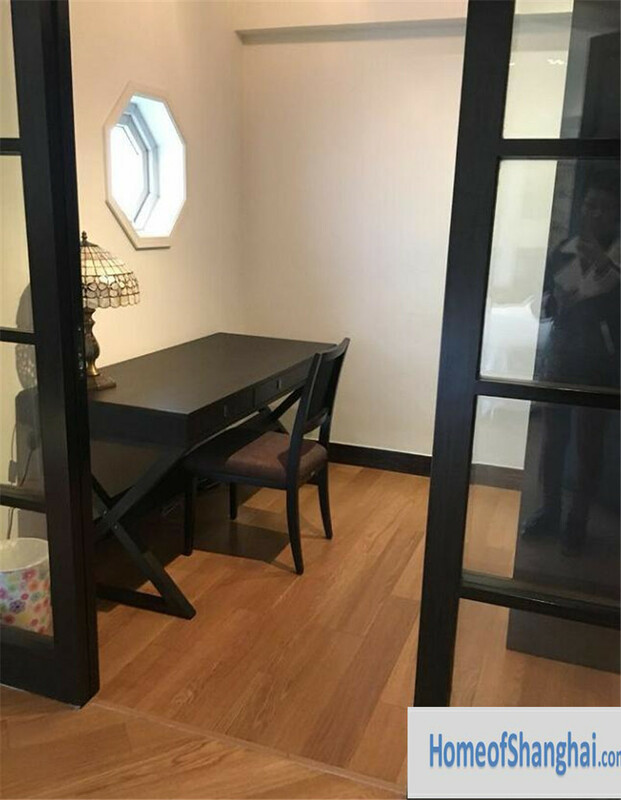 The entrance area is very spacious where you can put closet and shoes cabinet there. 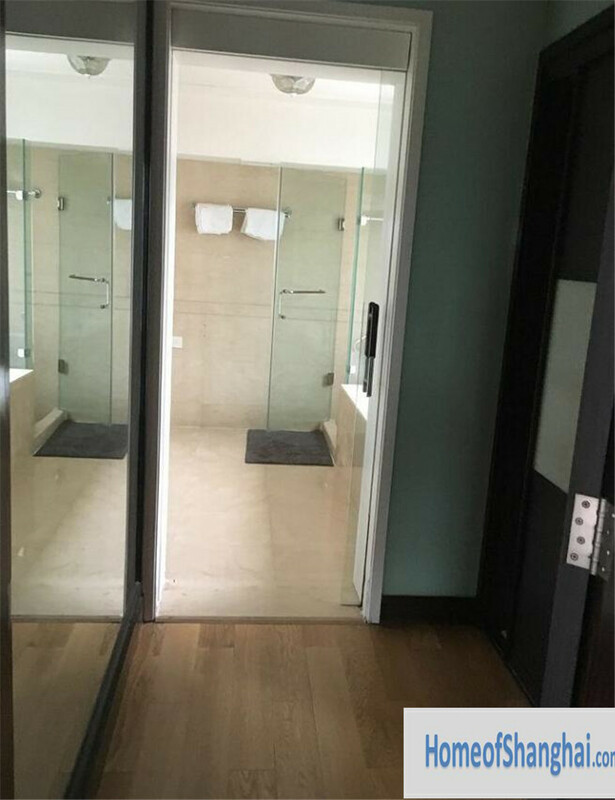 Then it means the size is even more than 288sqm because one flat only connected to one elevator so you can make full use of the public area any way no other person will enter into this area.